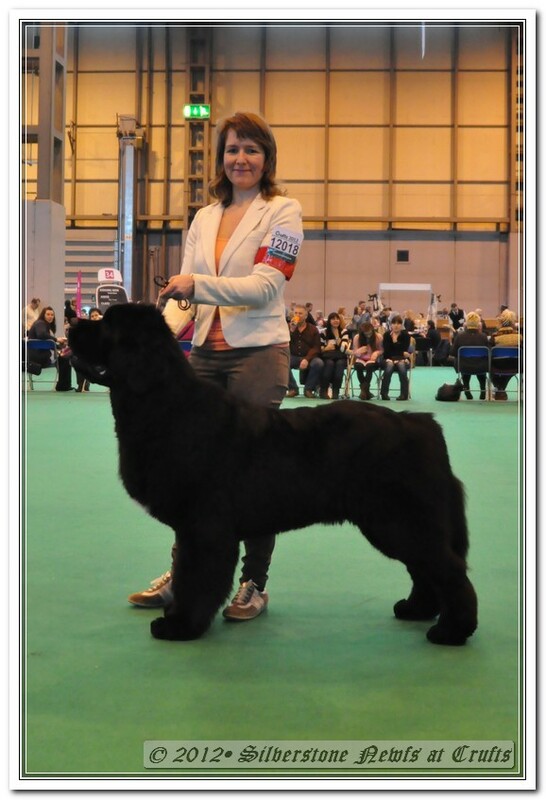 10/03/2012 - New Angels Knoxx became 3th place on Crufts (UK) !!! 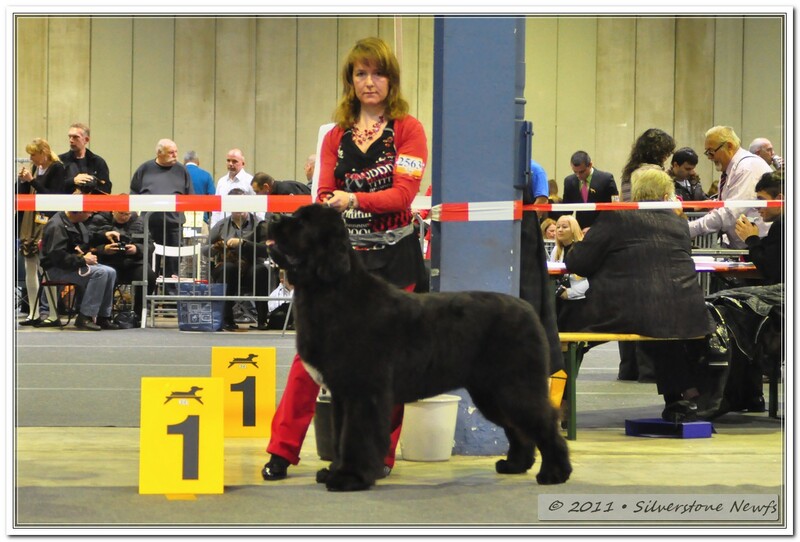 17/12/2011 - New Angels Knoxx became Brussel Youth Winner !!! 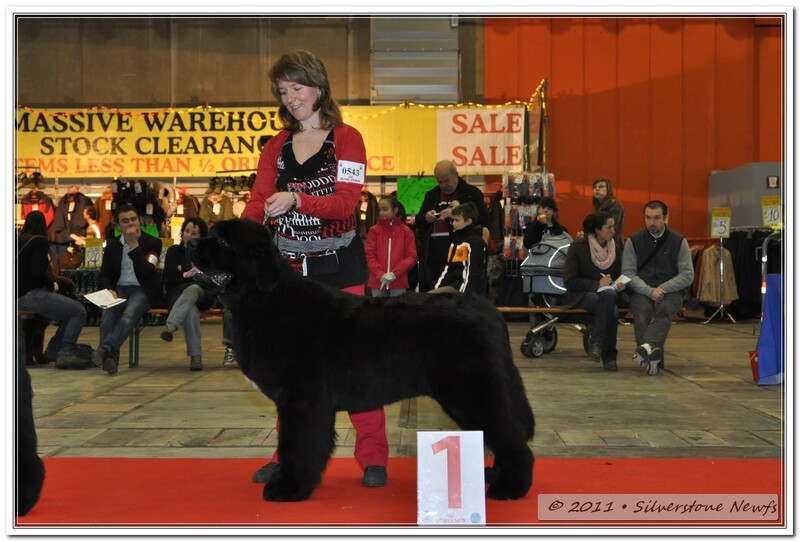 06/11/2011 - New Angels Knoxx became Luxembourg Youth Champion !! !